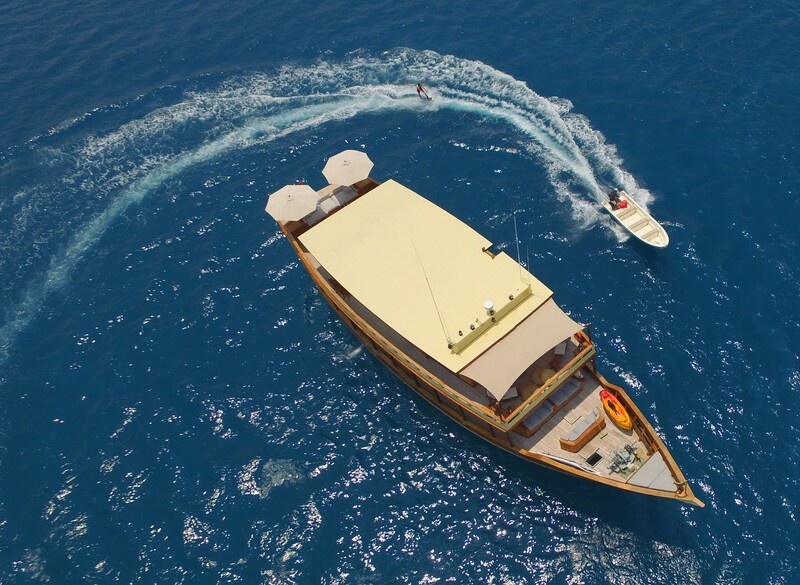 Superyacht MISCHIEF is a beautiful 30m Phinisi explorer, boasting charm and uniqueness. 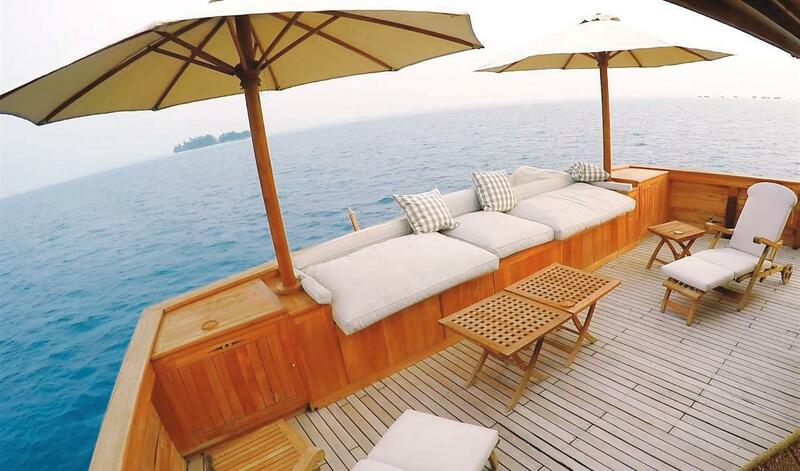 MISCHIEF was custom built at the Konjo Boat Builders' facility in South Sulawesi, Indonesia between 2013 and 2015. 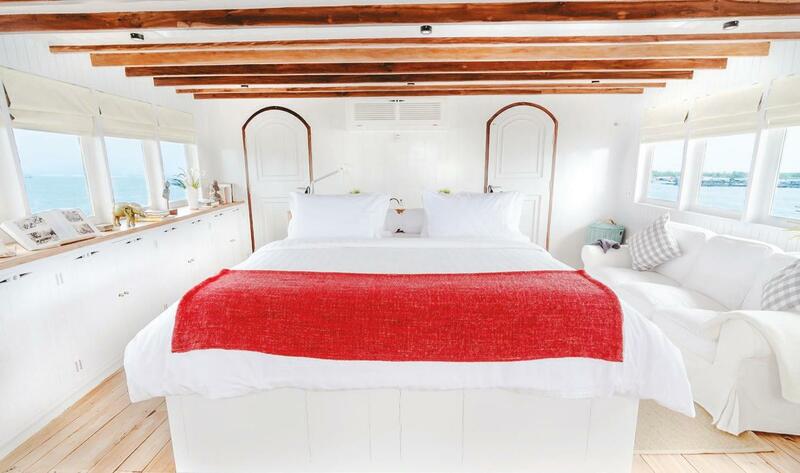 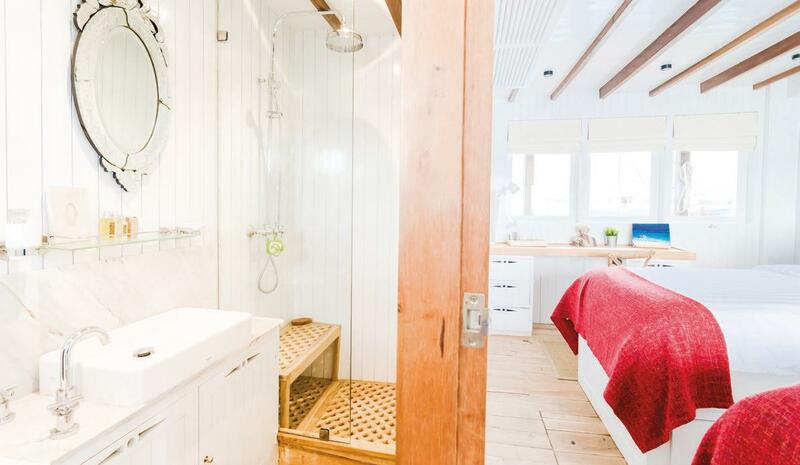 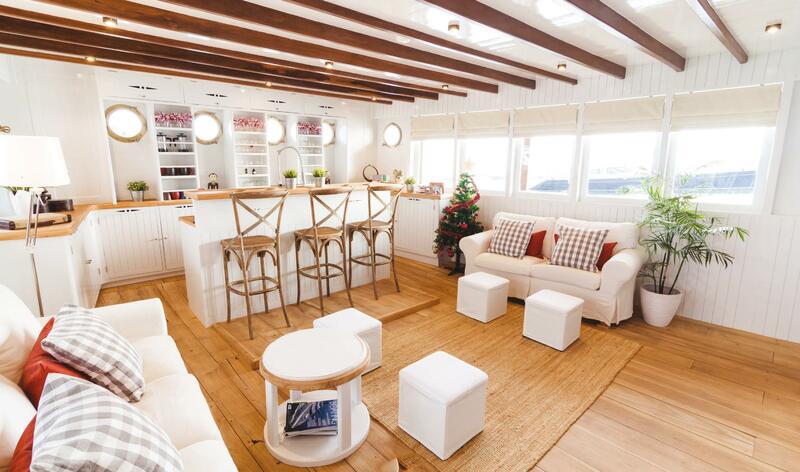 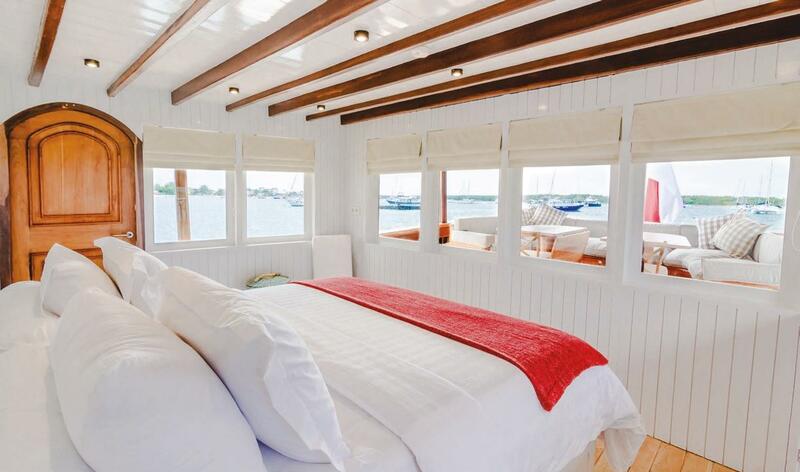 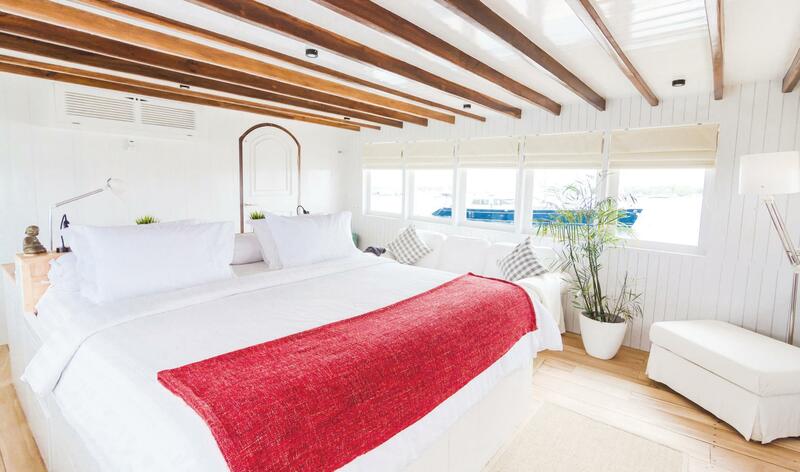 Accommodation aboard MISCHIEF is divided into 3 luxuriously appointed and comfortable cabins. 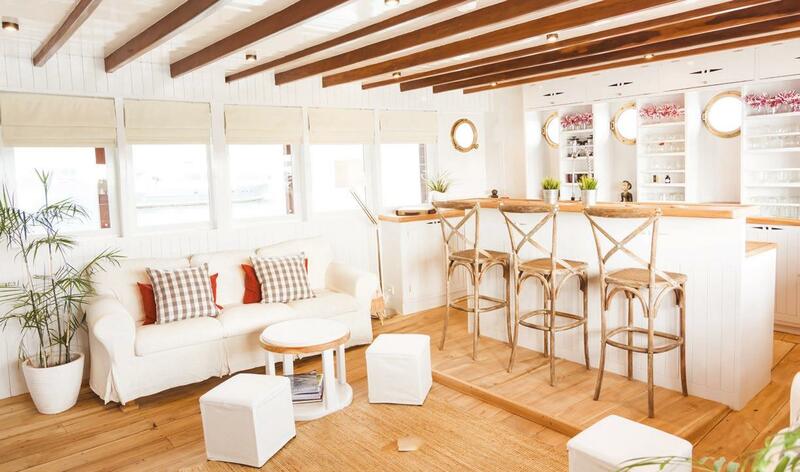 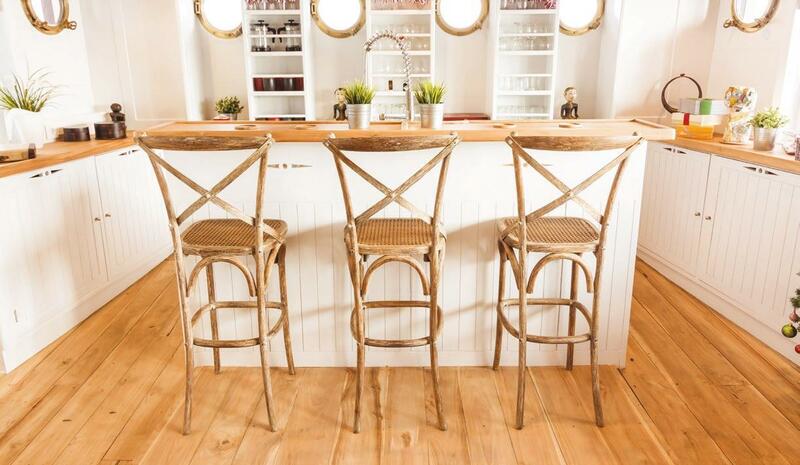 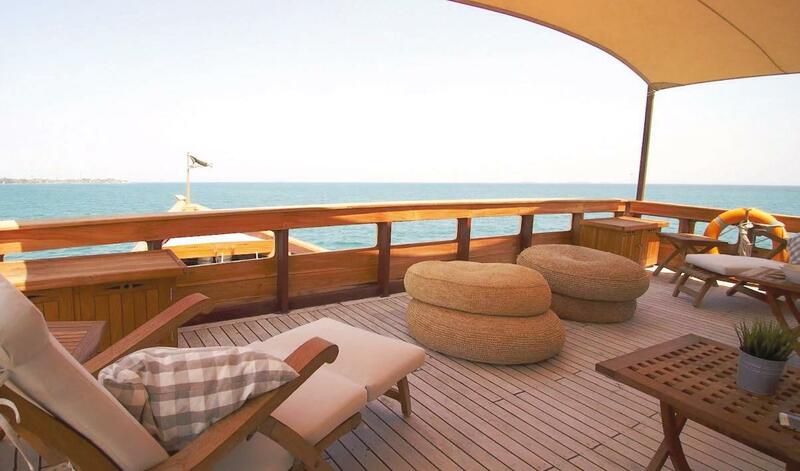 These include a generous master cabin on the upper deck, boasting a private aft facing terrace. 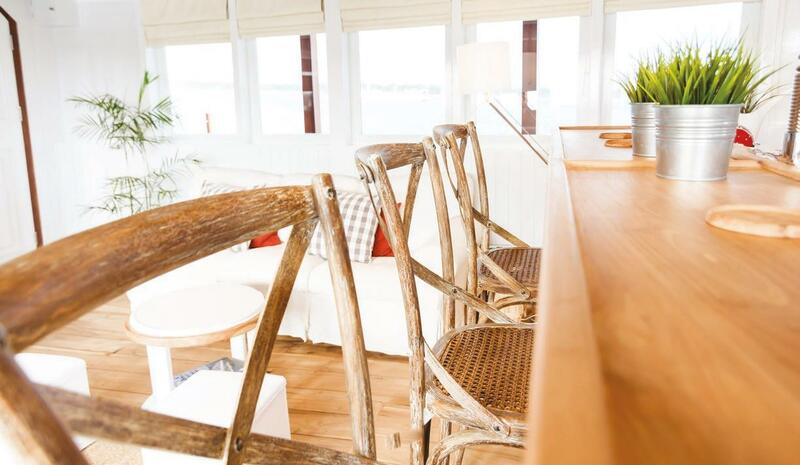 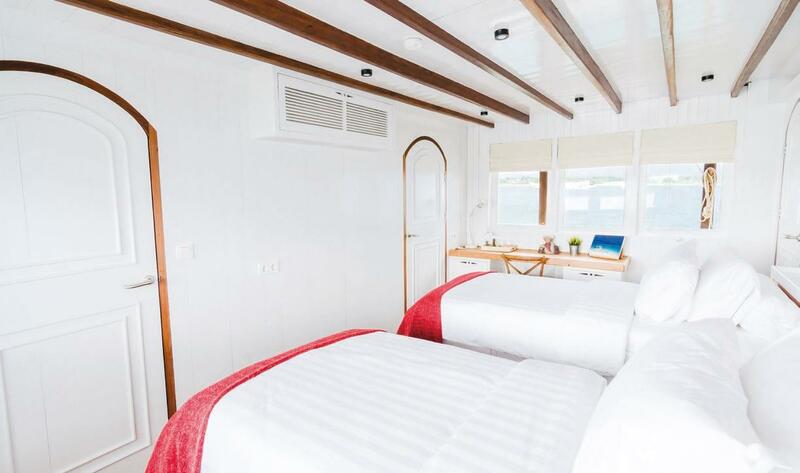 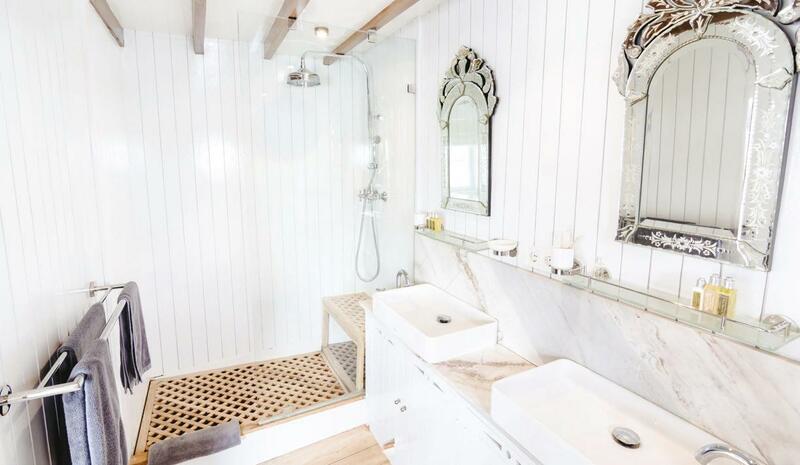 The main deck hosts a double and twin cabin, with their own en suite facilities. 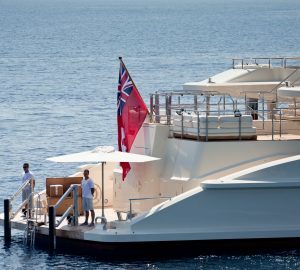 The vessel is taken care of by a highly trained crew of 8. 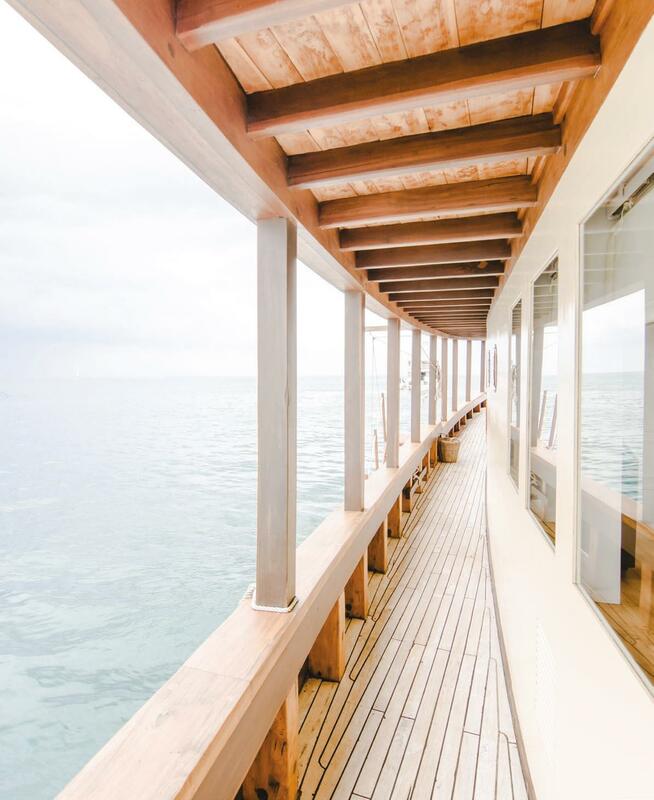 Built from tropical Hardwood, the eye-catching MISCHIEF also boasts vast outdoor social areas, with amazing deck lounges and comfortable settees. 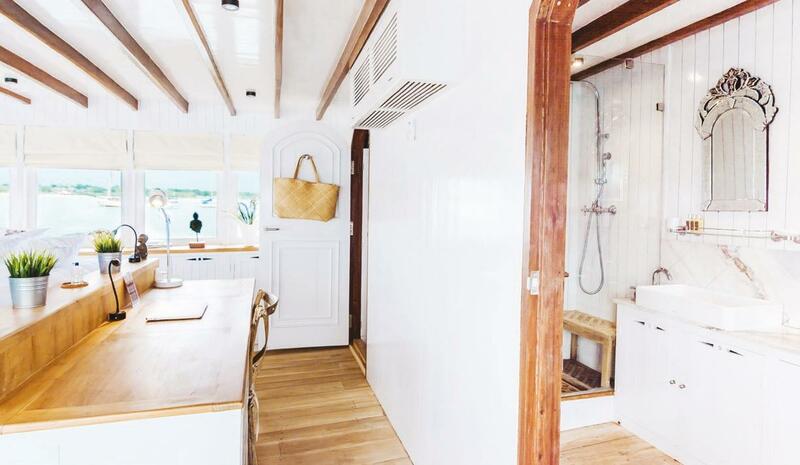 Moreover, the vessel is fitted with a highly innovative bio-treatment plant to eliminate any harmful discharge. 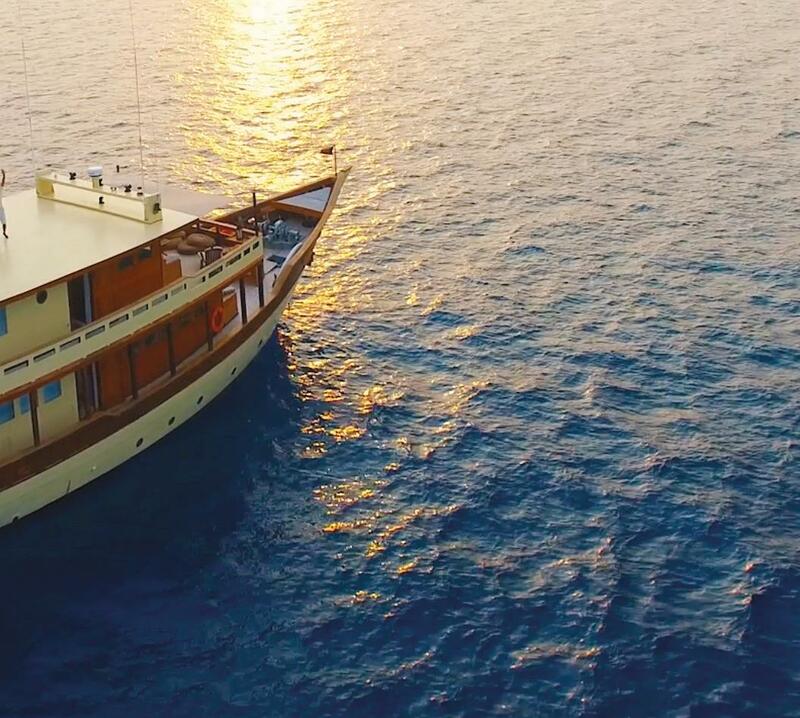 Phinisi luxury yacht MISCHIEF provides tastefully appointed and comfortable accommodation in 3 magnificent cabins, including a beautiful master cabin with a private terrace, as well as a double and twin cabin. 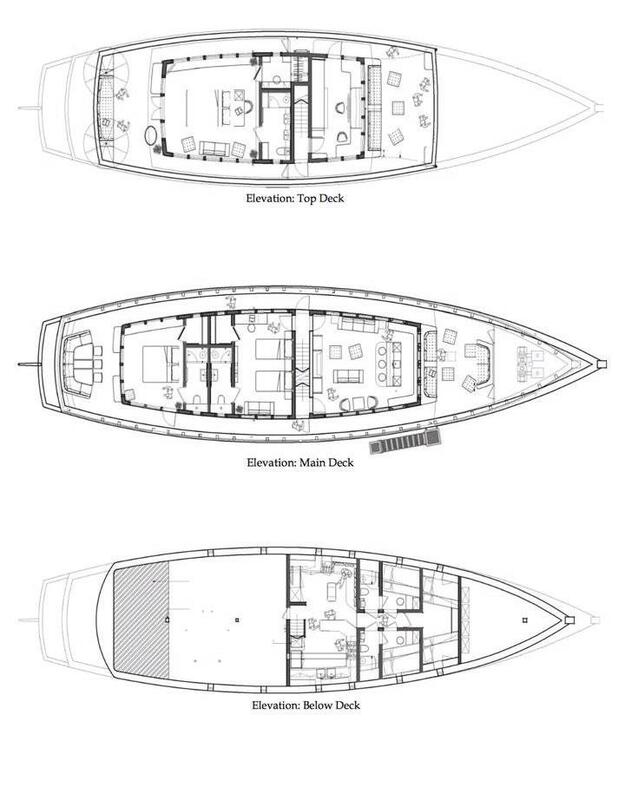 There is also accommodation for a professional crew of 8. 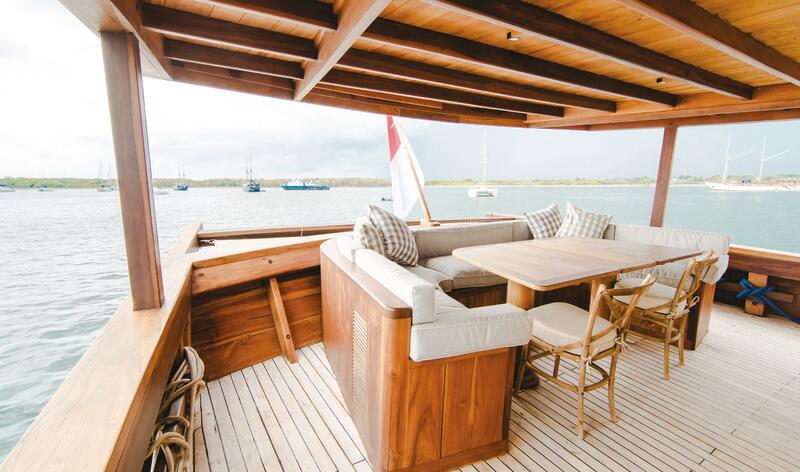 A wonderful selection of tenders and water toys aboard MISCHIEF includes kayaks, SUP’s, windsurfing equipment, and even a custom built sailing trimaran.